Indie Music: Liz Graham "Damaged"
Maybe I'm alone, but I feel that 2000s music has no "identity." Everyone recognizes 80s music as 80s music, regardless of their age or the style of the music. Music of the 70s, 60s, and 50s sounds similarly distinctive. Music evolves. Seemingly, in the last few years of the 90s, music became an adult--stopped having growth spurts, long passed puberty (70s-90s), gained some weight and got an office job. 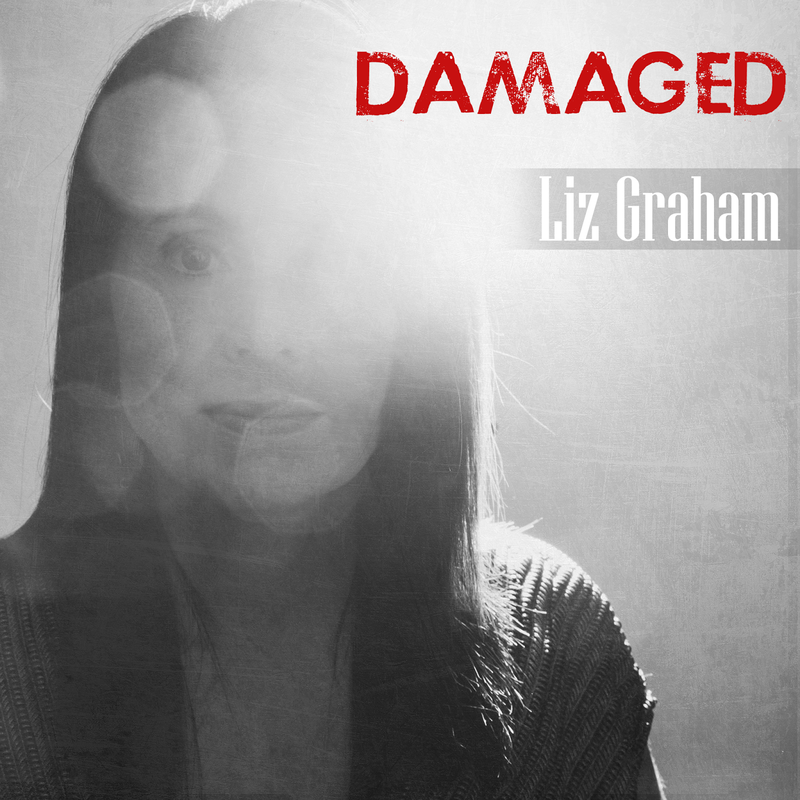 Much like the Anne Steele album, Liz Graham's "Damaged" feels like a hot single from that late 90s through early 00s leaving for college transitional period. Graham could be compared to many artists, especially the late-90s Lilith Fair variety. Actually, check the late-90s Lilith Fair roster and you'll find Liz Graham listed. Specifically, this song reminds me of a very specific period in the career of another Lilith Fair alumnus--Liz Phair circa 2003. It was the highly-criticized "she's gone pop" period. Personally, I loved that album. But my love affair with that sound ended in 2007. Fortunately for me, and unfortunately for music, the sound of commercial success didn't change much from 1998 to 2005. And for a surprisingly quick ten years, what should have become a classic sound, remained current. Maybe the last few years is the "Mustard on the beat" era, or the "guys and gals with laptops" era. "Damaged" is totally fine--enjoyable--just dated. The chorus defines chorus. The lyrics are better than most. And the vocals are fine, though distinctive in that you love them or hate them Alanis sorta way. I hope there's an EP or album to follow. I need a larger sample to understand Liz Graham today. Regardless of what comes next, please get this track to the people who run The Walking Dead. This song has an obvious place in any of the lighter scenes of that series.